Hello Pretties!! 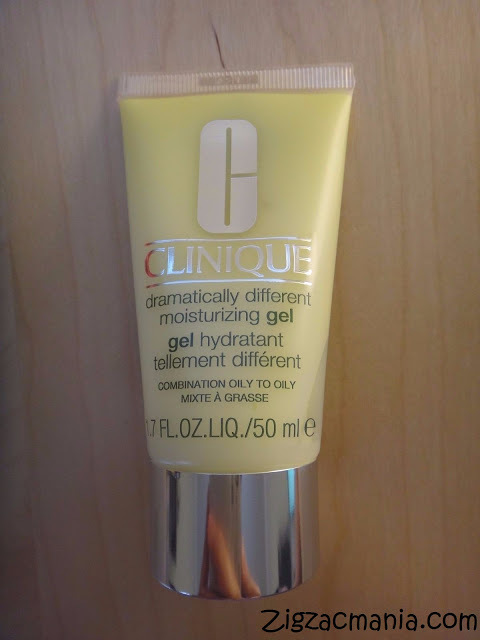 !In this post I am reviewing Clinique Dramatically Different Moisturizing Gel. This product is result of my online shopping. he he he.. It is pretty expensive but bought it because of goodwill of Clinique brand. Thank god! 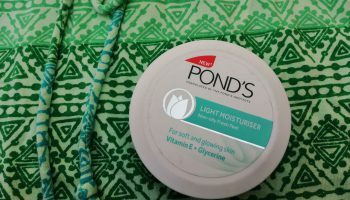 It did not disappoint me & I am pretty happy & satisfied with this moisturizing gel. · This gel provides finest moisture to face & throat. 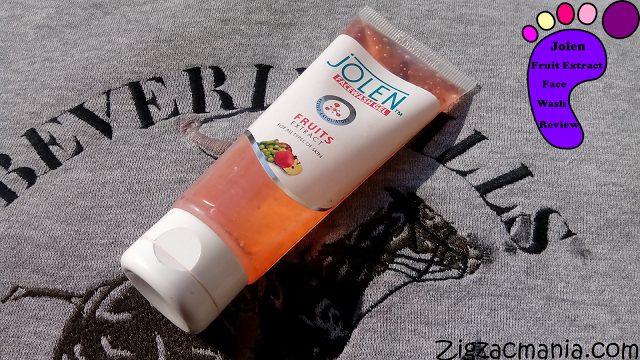 · Quenches your skin with abundant moisture. · Intensely softens, smoothes & improves skin texture. · Lightweight that instantly absorbs into skin. Online availability: StrawberryNET, Zotezo, eBay, Flipkart, Amazon, yesstyle.com etc. 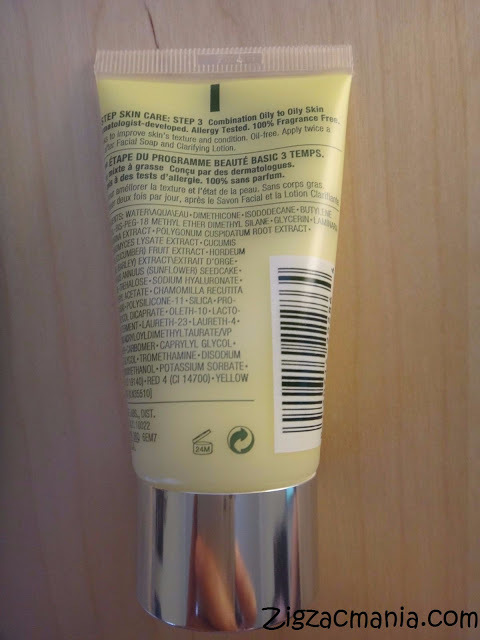 Packaging: This moisturizing gel comes in a squeeze tube with has a silver color screw cap. 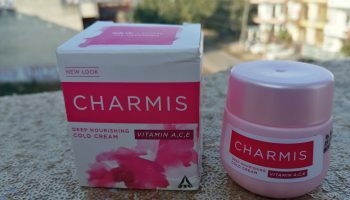 The packaging is very light weight and travel friendly. This product is also available in pump packaging. Overall both the packaging is incredibly simple yet hygienic as you need not to dish your fingers into a pot to reach the product. My opinion about this product: This gel is white in color & doesn’t have a strong fragrance. It may be a good news for people with sensitive nose. 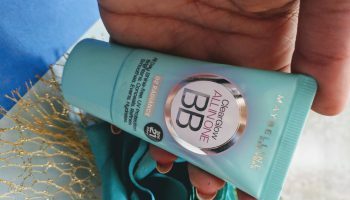 This gel is very light, isn’t oily at all and absorbs very easily. 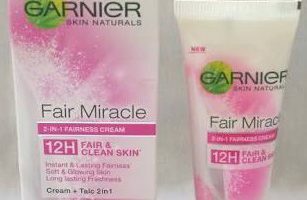 It doesn’t leave my skin feeling sticky nor leave my face feeling itchy due to dryness. But it leaves greasy & oily effects on overnight application. So I avoid applying it before going in bed. I can walk out the door only applying this moisturizing gel as I do not have dark circles but in case you have you need to apply an eye concealer. 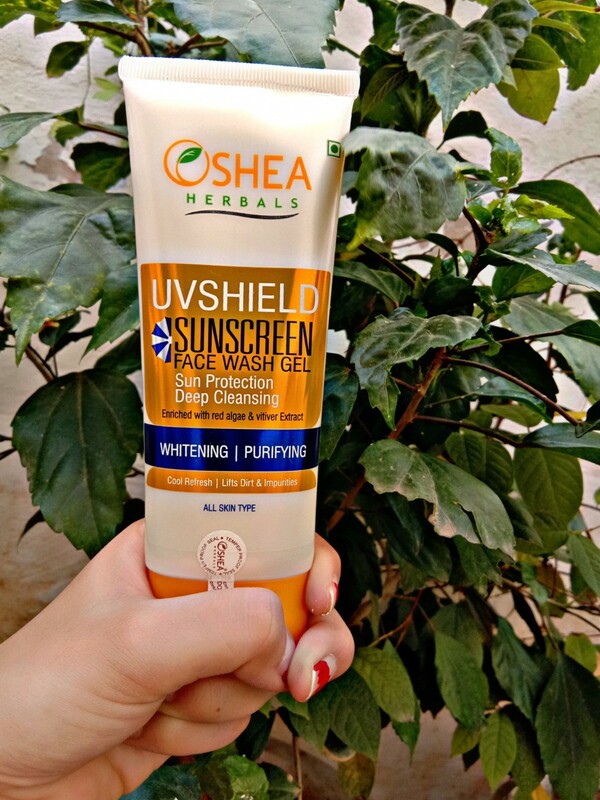 As it doesn’t have SPF you also have to apply your Sunscreen to protect your skin from UV rays. 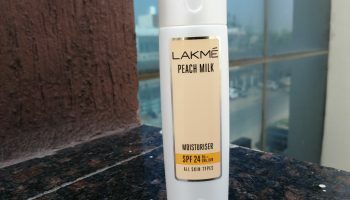 Overall it is a decent product for combination oily to oily skin. But do not forget do a swatch at the store to see if you like the texture or not before purchasing. 1. Moisturizes well without any sticky effect. 4. Pea size amount is sufficient for whole face coverage. 5. Does not break me out. 1. Leaves greasy & oily effects on overnight application. Good for dry skin I guess. 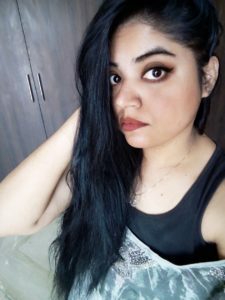 I have dark circles. 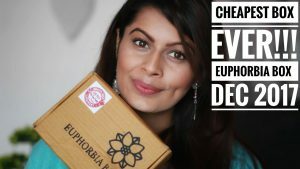 Can you review or suggest any product for them? Thanks for these honest reviews you bring to us!